But nowadays you could do it in airport rental car. I mean you shouldn’t. But you could. Which means it’s all about sub-8-minutes now. Some BTGers might buy quarter-million-€ cars to do it, others will build 400hp racecars with plates. I even have my own sub-8 family wagon Cupra! But the mission is always to dominate touristenfahrten with 7-minute laps. 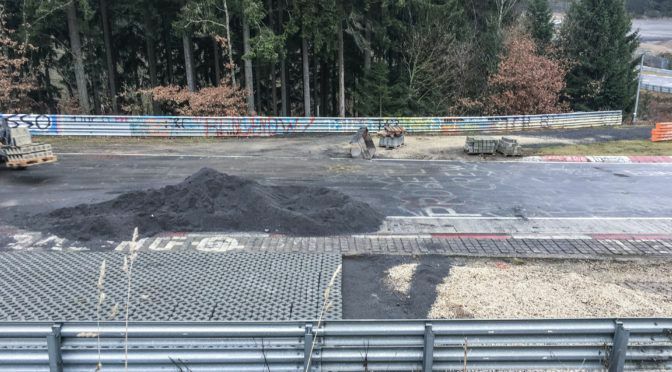 I’m guilty as anybody, but I’m sure I’m not alone when I say that the Nürburgring has been contaminated by this attitude. Now BTG’s #Club1000 offers the antidote! The emphasis is on driver skill, big fun, great meets and building your own #RingTool to a good standard. It’s not about how much horsepower you can buy or how many times you can post your first Sub8 youtube link. There will be no Sub8s, no harry’s laptimers, and no excuses! DRIVING FOR FUN! Road-legal cars originally fitted with engines up to 1049cc – the cars will be driven at the Nürburgring and must meet all the standards that entails (read those here). Remember, you UK and NL types, that you’re bringing your car to the land of TÜV. All your German and Swiss friends have a tough job ahead of them to make their cars legal. We will expect neat and tidy cars with no sharp bits, no pokey-out bits and no dangerous defects. Cars must use the original chassis and original motors with original un-modified internals, only like-for-like replacements are allowed. 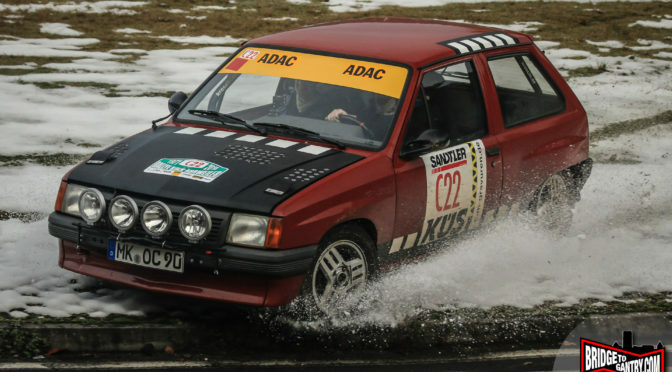 No fitting Fiesta engines to Pumas, no de-stroking a 1.4 K-series to 1.0, or fitting Schrick cams to a Polo. Standard cam-timing, standard pulleys. No bike engine kit-cars, no turbos/superchargers (original or aftermarket), no nitrous, no methanol. Minimum safety requirements for participation on track will be half-cage, fixed-back bucket seat and road-legal 4-point harness, helmet and a hand-held fire extinguisher securely fastened. Weight-saving is fine, but ultimately the car should be considered road-legal by the Germans when entering the Nürburgring. So don’t think you can cut the roof off, or replace the windscreen with a sheet of sticky-back plastic. Glass front windscreens and intact body panels are compulsory, as are mirrors and windscreen wipers! Dashboards must be stock, door-cards must protect both driver and passenger from any sharp-edges. 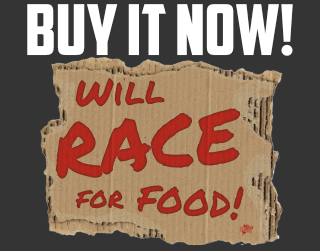 It’s a CLUB not a RACE! A small membership fee will be payable, and in return you will receive your official #Club1000 sticker kit, access to the members-only group forum for sharing technical information, and invitations to the planned events. Trackday entries will be offered at a discount rate, and we will be endeavouring to bring you some interesting venues with a wallet-friendly entry fee. The full sticker kit will be designed soon. Car numbers will be first-come first-served from 000 to 999, to be reserved soon. You won’t be alone in the car park! 8 75 Team Wahlberg Terje Wahlberg VW Groove UP! 27 999 Jens Noeske VW Up!